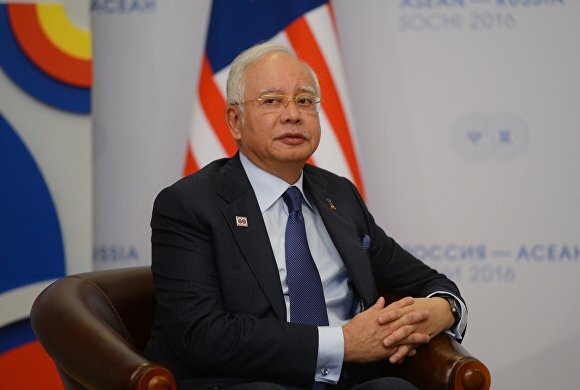 The ASEAN countries and Russia should strengthen cooperation in security and the economy, Prime Minister of Malaysia Najib Razak told RT after the ASEAN — Russia Summit that was held in Sochi on 19-20 May. "We need to decide between a bilateral and a multilateral format for our cooperation. Regardless, we need to strive for economic integration and cooperate closely on security, politics and other issues, including culture. We should promote cooperation between the ASEAN countries and Russia in all of these areas," Najib Razak said. The Malaysian Prime Minister also said he was satisfied with what was accomplished at the Summit, adding that the most important element is consensus between the ASEAN countries and Russia.